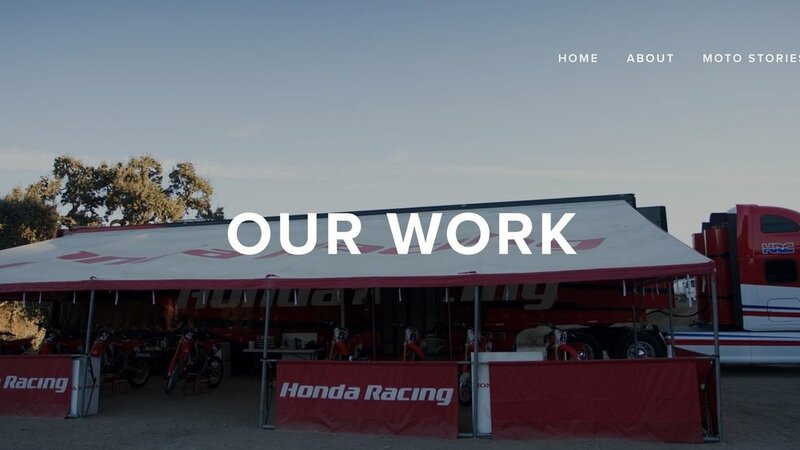 We help powersports companies grow their brands by creating content and events that tell their compelling stories. In today’s marketplace, consumer sophistication has reached a point where traditional marketing and PR is often ignored or, even worse, resented. Jonnum Media sets powersports brands apart by creating content and event experiences that customers crave. By expanding and serving audiences, we grow business. Examples of some of our client projects. Engaging tales from the powersports world.